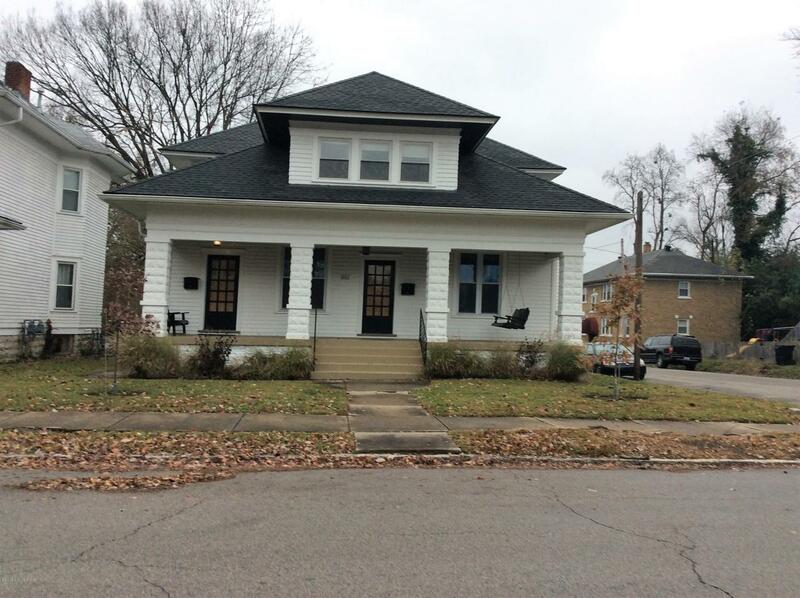 Only a block from the Douglass Loop, this second floor apartment offers immediate access to all the shops, restaurants, and bars of Bardstown Road. From locally owned breweries to seasonal farmers' markets, the opportunities within walking distance are endless. The remodeled kitchen features new appliances including a dishwasher, and the bathroom features updated lighting and vanity. Additionally, this unit offers central heating and cooling, two private entrances, a fenced in backyard, and washer and dryer in unit. Listing provided courtesy of Investment Property Group,Inc.. © 2019 Metro Search, Inc. All rights reserved.